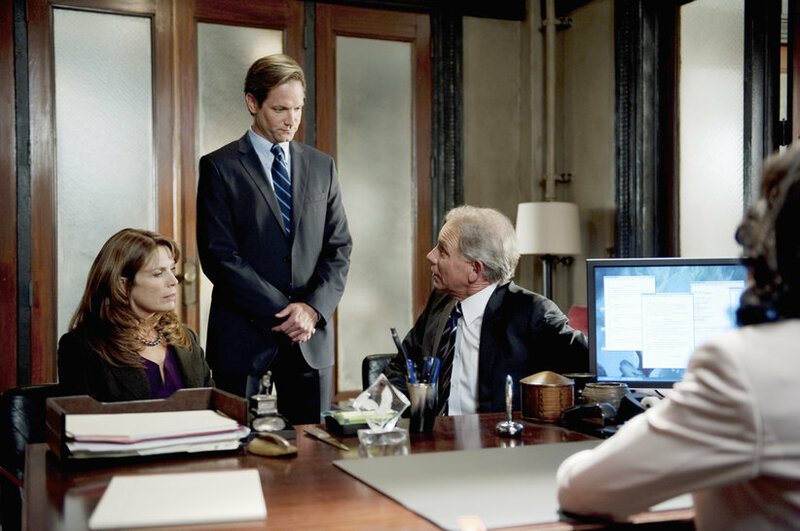 102 “Dirty Little Secrets” – When Pope & Associates’ newest client, DC Madam Sharon Marquette, is under investigation, the team needs to do everything possible to keep her client list under wraps. 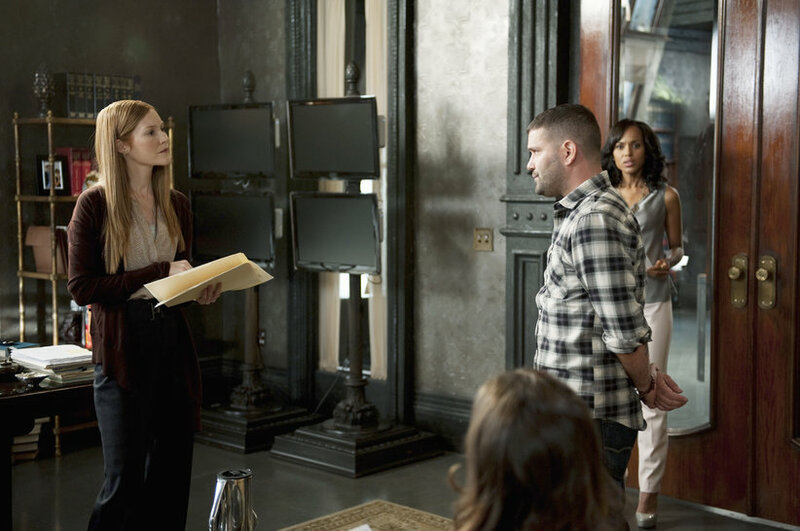 The list is literally a Who’s Who of DC influentials – and while it’s Olivia’s job to protect her client, she finds herself protecting a lot more than just the madam. 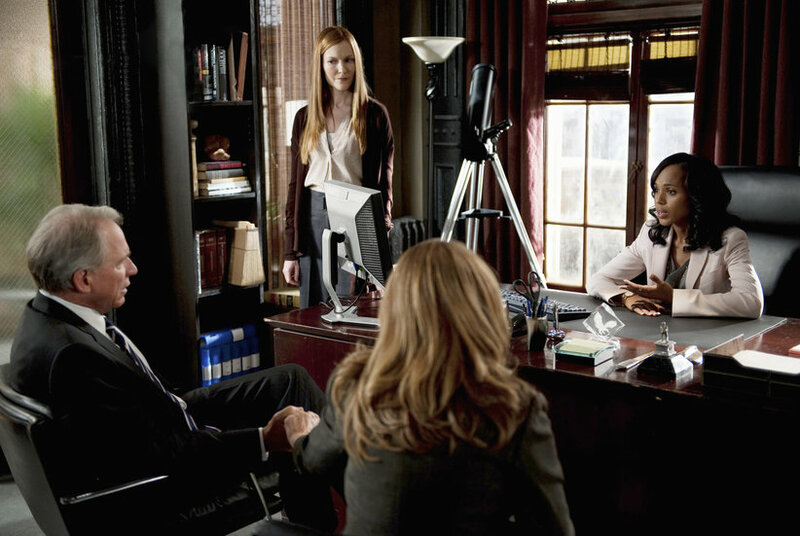 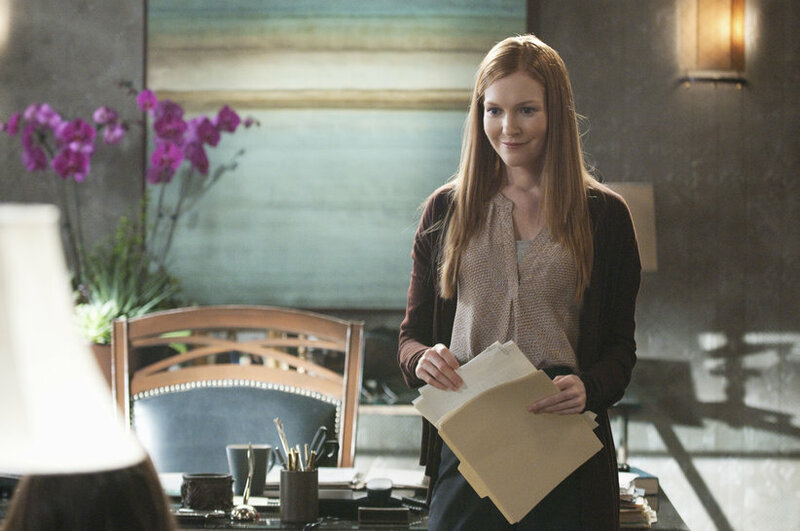 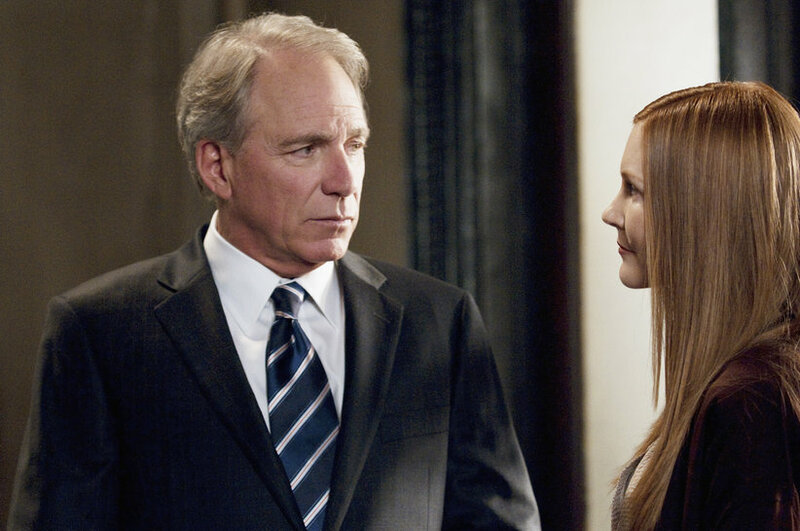 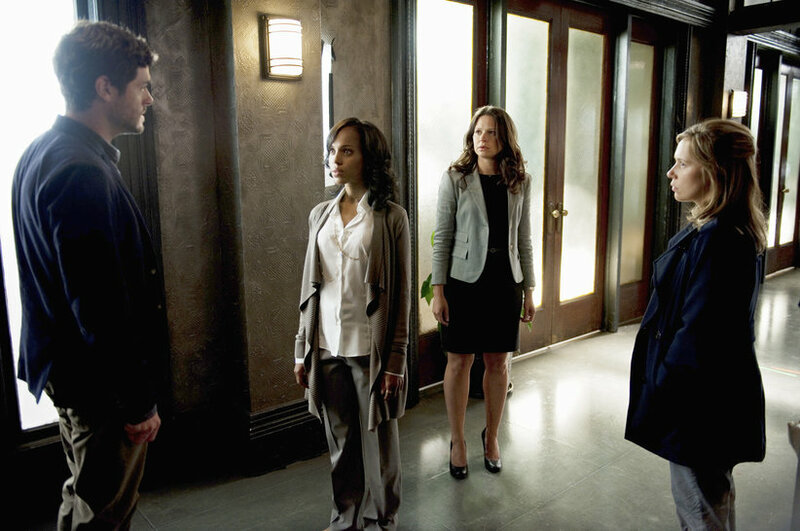 Meanwhile, Quinn runs into some trouble with the President’s former intern, Amanda Tanner, on “Scandal,” THURSDAY, APRIL 12 (10:01-11:00 p.m., ET) on the ABC Television Network.